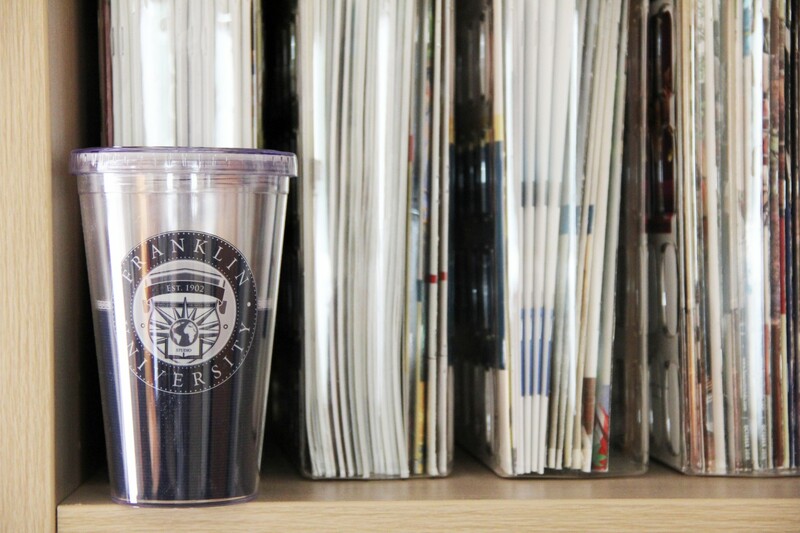 At Franklin University in Columbus, Ohio, I serve on the Public Relations Advisory Board, College of Arts, Sciences and Technology. I have been a member of the adjunct faculty since 2010, teaching Public Relations courses online and face-to-face, including Media and Crisis Communications, Campaigns, and Public Relations. For the Interdisciplinary Studies program, I teach Creative Thinking. I enjoy counseling students – from Franklin as well as from local PRSSA chapters – about their career goals. I am a presenter for various non-profit organizations, societies and associations, as well as an invited lecturer in university classrooms and PRSSA chapters. I am an active member of PRSA (Public Relations Society of America), currently serving as assembly delegate, Central Ohio chapter and on the national-level Diversity and Inclusion committee. In 2016 I presented at the International Conference “Proudly Said: Writing and Speaking for LGBTQ Inclusion,” which earned the 2017 PRISM Award for Presentations. During my tenure as president in 2010, the 60th anniversary of our chapter’s founding was celebrated. I’ve been a member of PRSA since 1980, have served as Ethics Officer, two terms as assembly delegate, on the Board of Directors from 1995 to 1999 and 2009 to 2011, and as a founding member of the Master’s Program. 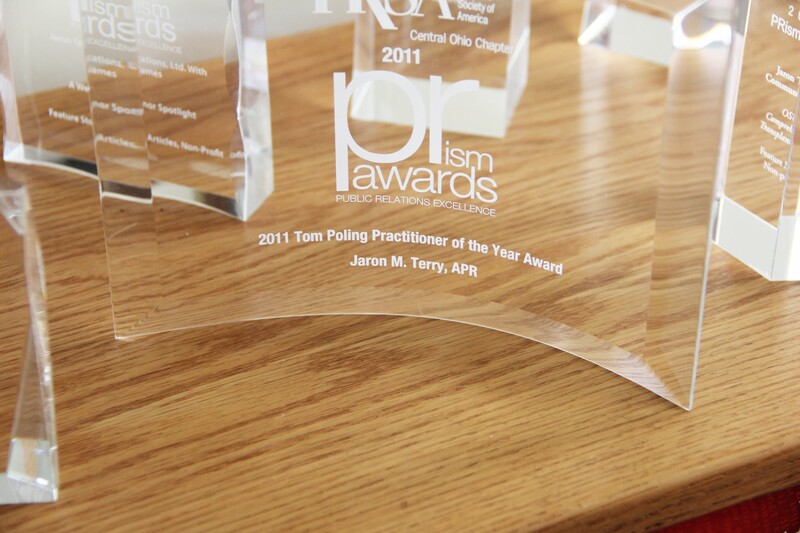 I’m very proud to have been named the 2011 Tom Poling Practitioner of the Year. My volunteer work includes serving as vice president of the board for PFLAG Columbus and as community volunteer, Equitas Health. My family and I support various nonprofit organizations including the American Cancer Society, the National Kidney Foundation, the Human Rights Campaign, Stonewall Columbus and the Kaleidoscope Youth Center.